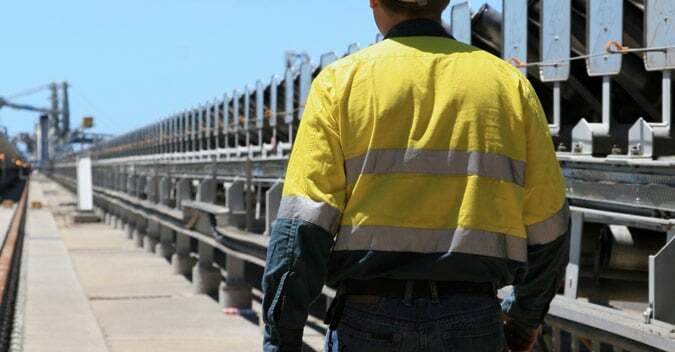 It is made with poly cotton blend fabric which offers durability, it is also sweat and odour-resistant, breathable and allow air circulation which means it is ideal for outdoor based workplaces all over New Zealand. 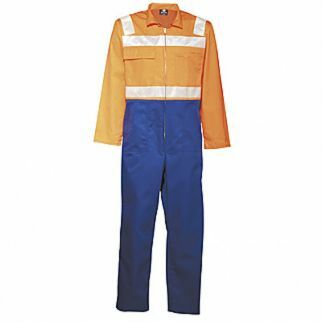 Alsco offers variety of industrial uniforms, hence, we also have the Two Tone Cotton Overall with Tape. 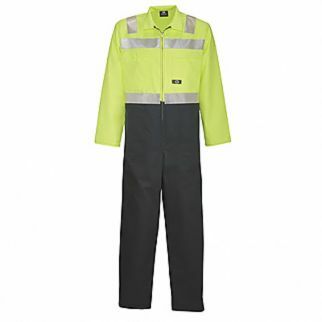 This garment is also made with 100% cotton fabric which helps your staff feel comfortable throughout their shift.